We welcome you to join Westpoint South West for a local meeting for sheep farmers to gain knowledge on sheep scab and the causes of thin ewes. and options for quarantine treatments for bought in animals. Presented by David Mead from Bimeda. 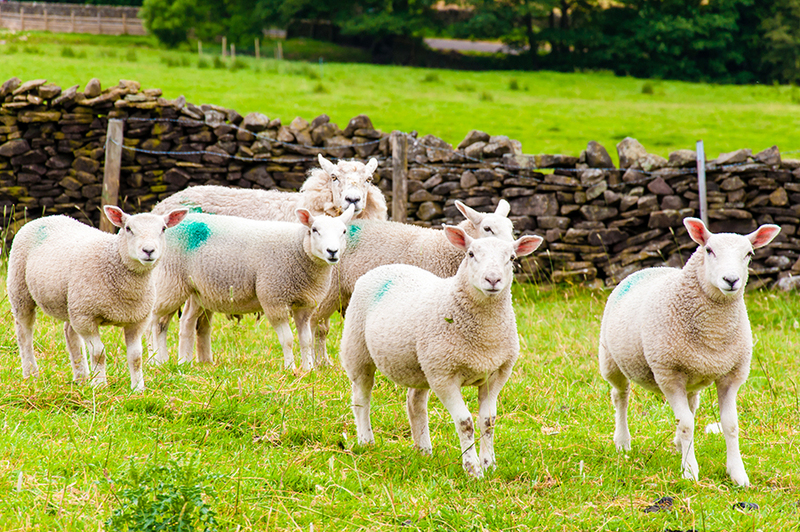 their treatment and management such as liver fluke, lameness (foot rot and CODD). • Practical session of body condition scoring and how to use this data. Venue: Bowden & Son, Outer Retallick Farm, Winnards Perch, St. Columb, Cornwall, TR9 6DG. The meeting is FREE to attend and refreshments will be provided. To confirm your place, and assist with catering numbers, please call 01637 889231. We look forward to seeing you on 21st August!